Recap of the Kentucky State Cross Country Class AA Race held Saturday in Lexington. Performance List for the KHSAA Class AA State Meet. The times are from the regionals ran on Saturday, November 3, 2007. The list of the twenty-four teams that qualified for the boys and girls Class AAA race at the KHSAA State Meet. 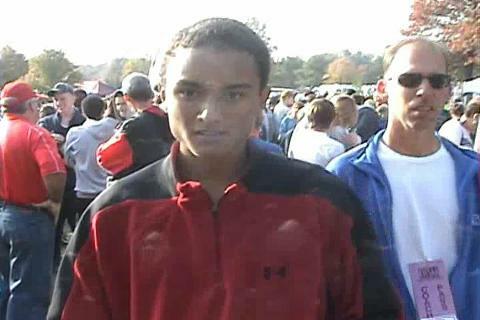 Interview with Fern Creek senior Eddie Griffen after the Kentucky State Cross Country Meet. Interview with Sacred Heart Academy freshman Emma Brink at the Kentucky State Cross Country Meet. 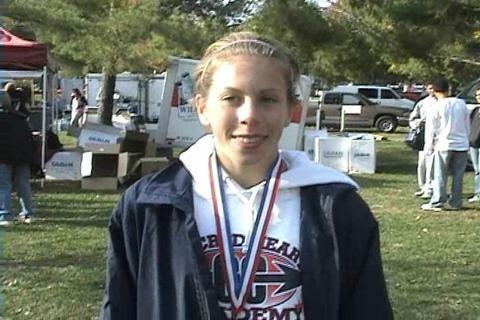 She won her first state title and broke the Kentucky State High School Record. The list of the twenty-four teams that qualified for the boys and girls Class AA race at the KHSAA State Meet. Performance List for the KHSAA Class AAA State Meet. The times are from the regionals ran on Saturday, November 3, 2007. The list of the twenty-four teams that qualified for the boys and girls Class A race at the KHSAA State Meet. 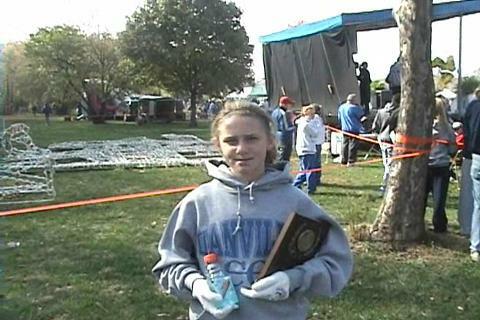 Interview with Kaitlin Snapp after her 2nd straight Kentucky State Championship. 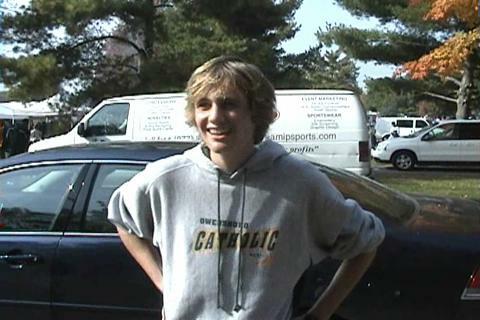 Interview with Owensboro Catholic senior Willie Polio after his first state cross country title. Pictures from the KHSAA State Cross Country Meet held at the Kentucky Horse Park in Lexington on November 10, 2007.